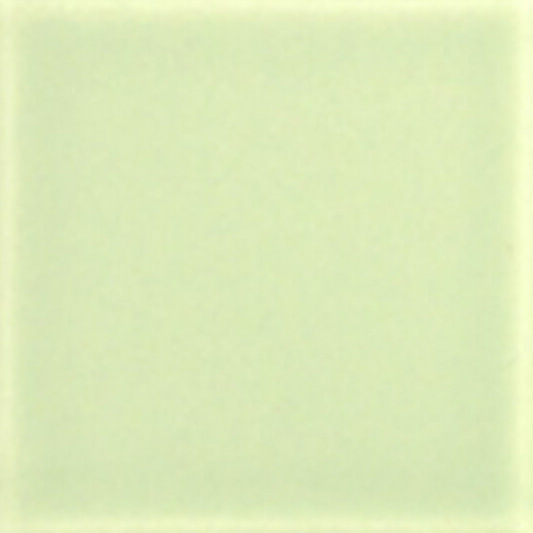 Period Embossed Mint – The Period embossed range of modern ceramic wall tiles offers a new choice of colours incorporating a series of elegant cornices and mouldings. This range is complemented by a functional and smart selection of solid glazed ceramic corner fittings to match the field tiles. 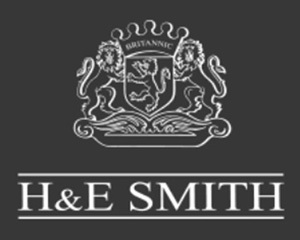 H & E Smith Ltd manufacture a superb range of Period Embossed Victorian Tiles. Please contact us on 01782 281617 to discuss your project requirements or request a free sample of these ceramic tiles from us. 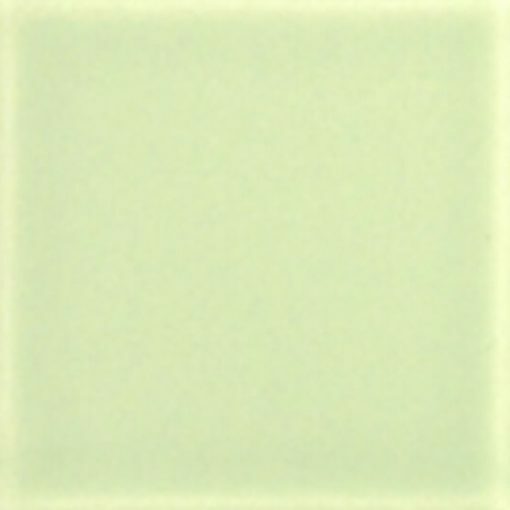 In certain conditions Victorian glazes with high oxide content can sometimes develop a metallic sheen or stain after contact with certain liquids including water, detergents, acids or alkalis and some cleaning products. Victorian colours should not be used in areas where contact with such substances may occur.